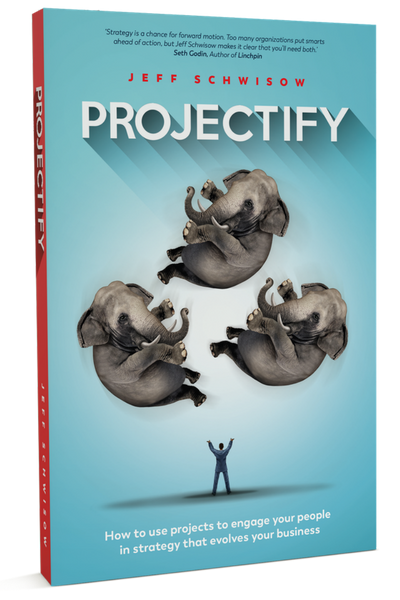 Fill in the order form below to place your bulk order for Projectify paperback books. Orders from this site must be a minimum of 3 copies. Delivery charges will apply, these will be quoted to you prior to confirming your order for dispatch.